Whether you are in need of a family provider and/or comprehensive primary care services, including women’s health, pediatrics, dental services, diabetes management, or mental health and substance abuse counseling, Boston Mountain Rural Health Center is here to help you. With multiple offices and highly trained providers, we are dedicated to providing comprehensive quality care to our valued patients throughout the Northwest and North Central communities of Arkansas. 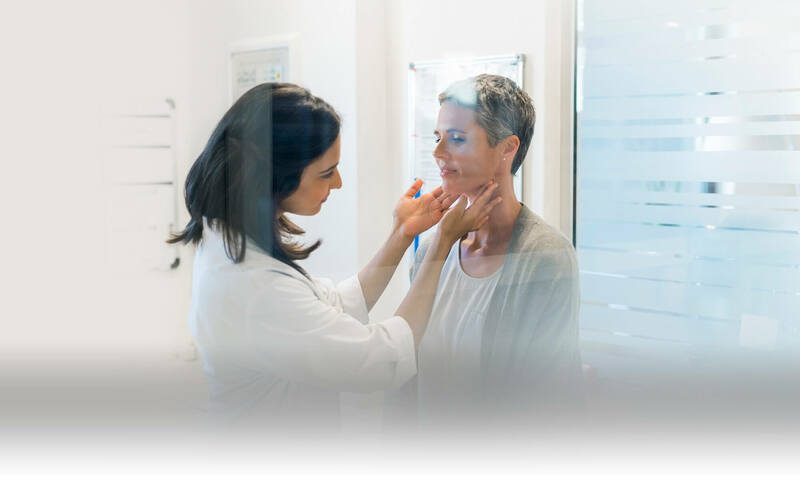 Our skilled team of medical, dental, and specialty providers are board certified and equipped to provide effective and compassionate care for a wide range of medical conditions. We treat a wide range of illnesses, injuries and conditions. We deliver compassionate and affordable medical care to patients of all ages. We offer gynecological and obstetrical care for women of all ages. Our providers take the time to address all your questions and concerns, as well as discuss the best treatment option based on your unique needs. Our highly qualified providers are committed to the health and well-being of your child. 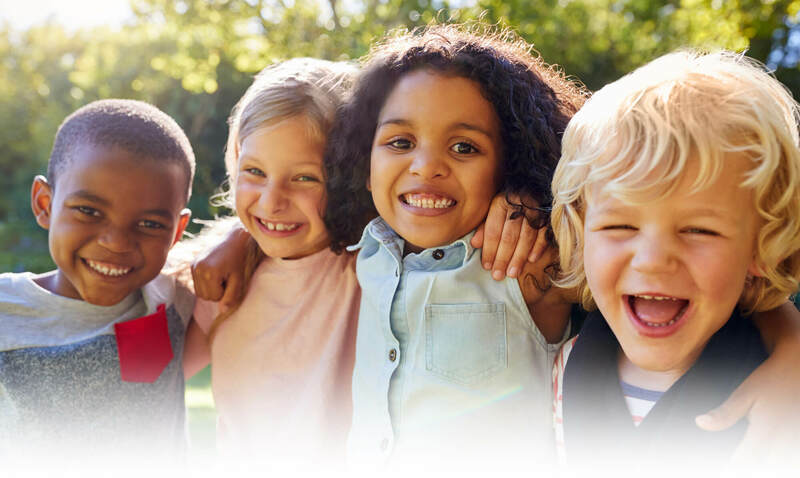 Our providers diagnose and treat common and complex childhood diseases and disorders. 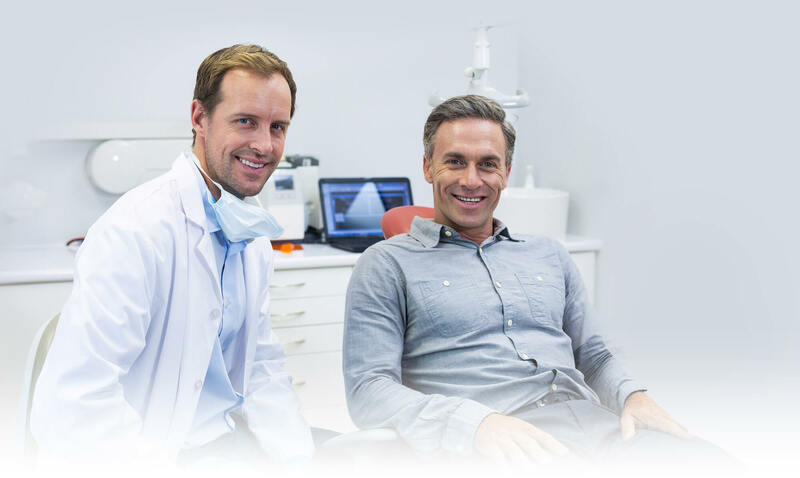 Our state-of-the-art dental facilities offers the most advanced dental equipment and techniques available to meet your health needs. The treatment we provide is both personal and warm. If you have diabetes, our providers will help you learn everything you need to know about nutrition and meal planning so that you can be as healthy as possible and avoid medical complications. 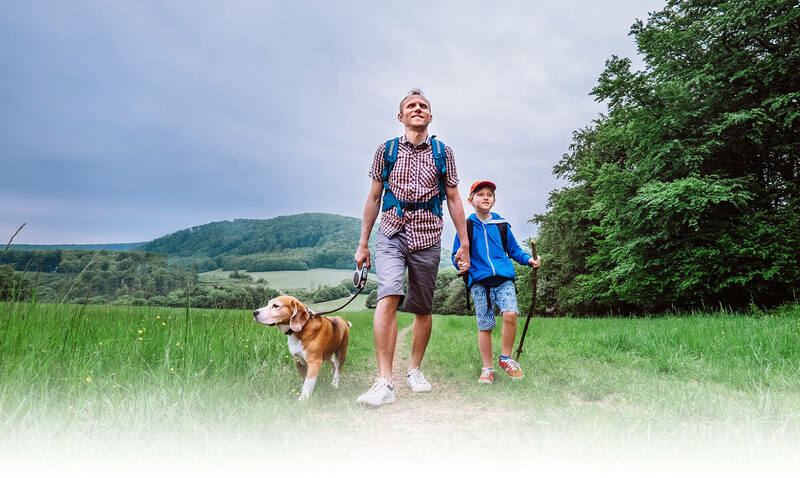 Our qualified behavioral health specialists provide treatment designed to help you live a healthier, more fulfilling home, work, and social life.